On Thursday’s Houston Matters, we broadcast live from the Houston Auto Show, where we learn about trends in the local car market, developments in automobile technology, the psychology of why we buy certain cars, and we visit a local school that teaches students how to build engines for racing. 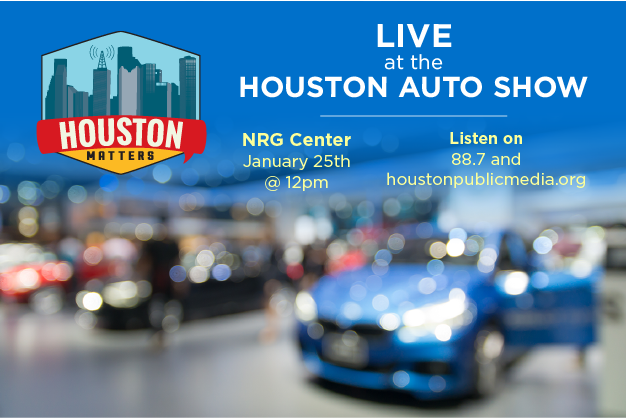 On Thursday’s Houston Matters: We bring you a special live show from the Houston Auto Show, billed as largest auto show of the South. In its 35th year, the 2018 show offers the public an opportunity to check out new vehicles from all the major automakers. 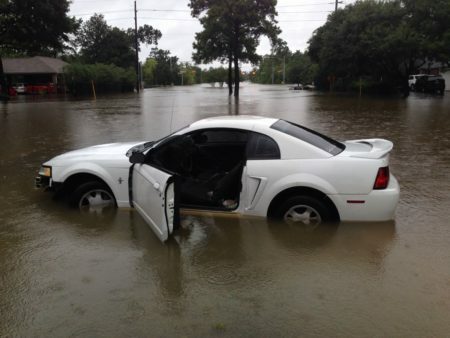 It also brings the Houston automotive community together. Dealers, manufacturers, marketers, engineers, and media all converge on the show each year. 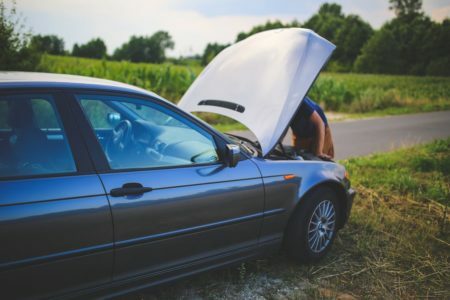 We talk with auto industry insiders about automotive trends, discuss the future of electric and hybrid vehicles, explore the psychology of car buying, and visit a Houston school that prepares its students for a career in auto racing. 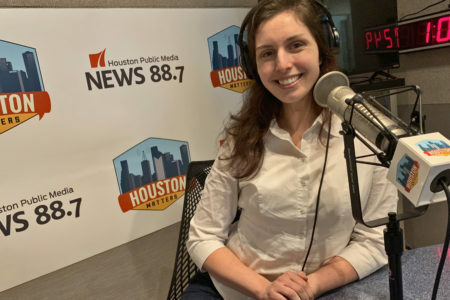 Houston Matters also offers a free daily, downloadable podcast here, on iTunes, Stitcher and various other podcasting apps.